Sitting on Portland’s east side near the Willamette River, Eastmoreland abuts the Woodstock neighborhood, with its bustling row of shops and restaurants, as well as Sellwood, with its historic, beachy feel and wide array of shopping, eating, hobby and recreational destinations. 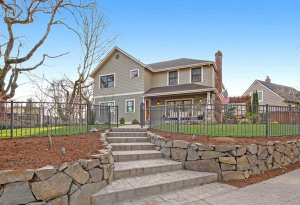 Mainly residences comprise Eastmoreland itself, with homes ranging from ranch to Craftsman style and varying widely in price, according to square footage, location, lot size and other amenities. Many of the homes were built in the mid-1900s, when Eastmoreland was being built up. 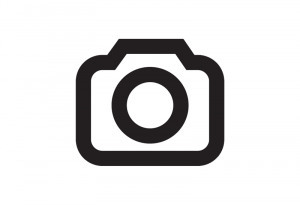 It has significant history, such as its public parks, including Crystal Springs Rhododendron Garden and Berkeley Park. 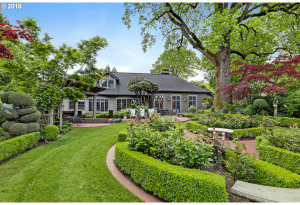 Other neighborhood attractions include the Eastmoreland Golf Course, a sweeping stretch of greenery and trees that sprawls downward toward the river, as well as historic Reed College. A private liberal arts college founded at the turn of the 20th century, the institution adheres to a strict pedagogical philosophy, mandates a senior thesis and even has a nuclear reactor. More importantly to families in the area, it contains acres of beautiful grounds on which to walk, picnic and explore, as well as wildlife areas that have been rebuilt. 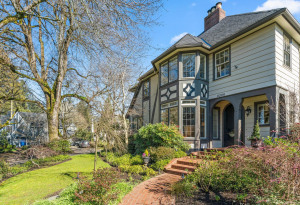 If you enjoy trees, wide boulevards, neat gardens and a homey neighborhood feel, you will probably enjoy living in Eastmoreland. Properties tend to be single-family homes, populated by quiet couples or families who keep to themselves. For those who prize public transportation, note that Eastmoreland will be on light rail as of September 2015, accessible to many parts of Portland. It has significant history, such as its public parks, including Crystal Springs Rhododendron Garden and Berkeley Park.